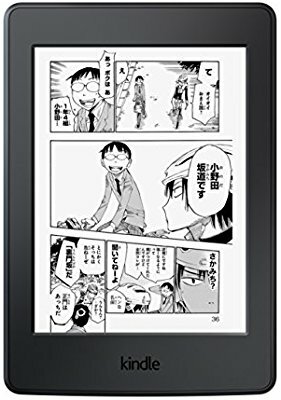 A long-awaited manga model new appearance in the most selling e-book reader Kindle Paperwhite. 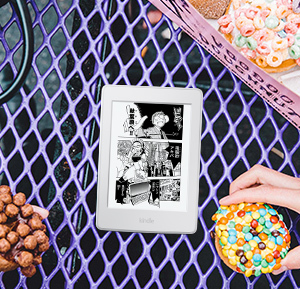 Equipped with 8 times the conventional Kindle Paperwhite, 32GB storage. About 700 books for manga, thousands of books for books can be saved. You can enjoy manga as much as you want. “Quick page turn” increases the speed of manga page turning by 33%. Furthermore, if you press and hold the screen for a long time, the page switches at high speed so you can easily skip to your favorite scene. When you want to see small balloons and fine pictures, you can easily enlarge with pinch & zoom. 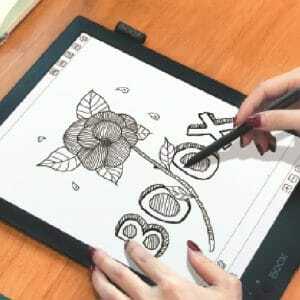 It is perfect for enjoying manga with a lot of serifs and delicate depiction. 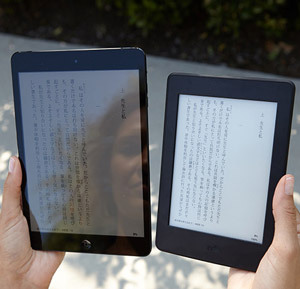 The scene of the page continuation is also a double-page view, which can be displayed on one screen. You can enjoy the powerful scenes expressed in a spread. 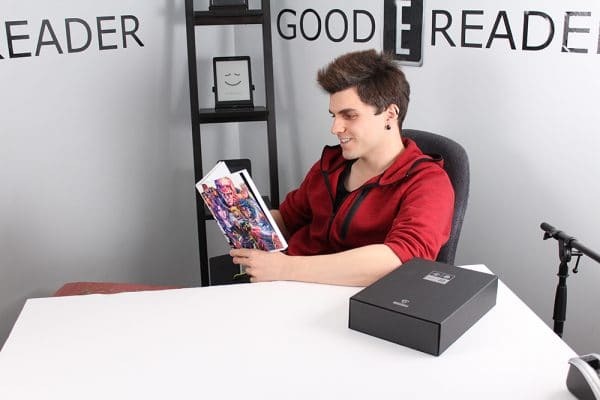 When you finish reading manga, the continuation of the series is displayed, and you can easily read the continuation that you care about without searching. In addition, if you buy and buy the whole series of the series you care about with 1-Click, you can read it more smoothly. We offer over 160,000 comic books up to the bestseller and the latest topic. In addition, ordinary books also offer more than 4 million books including over 350,000 Japanese books. 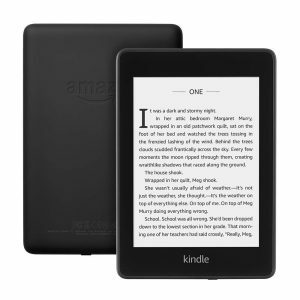 Many Kindle books are cheaper than paper books. Also, at different daily sale and monthly sale, various titles are even more advantageous. Paperwhite’s front light illuminates the surface of the display rather than hitting the eyes like a tablet’s backlight, so the eyes feel less tired and comfortable. 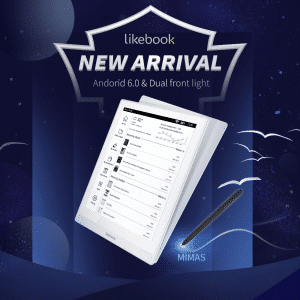 Adjust the brightness, the optimal reading experience in various places. Unlike tablet and smartphone screens, the new Kindle Paperwhite display has no dazzling reflection of light in the bright sunlight, and it’s like a real paper read. 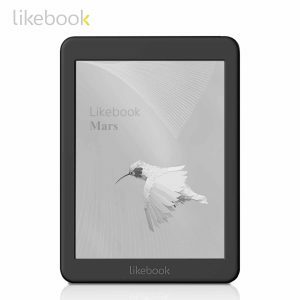 Thinner than a pencil, it is about 30% lighter than a typical tablet. 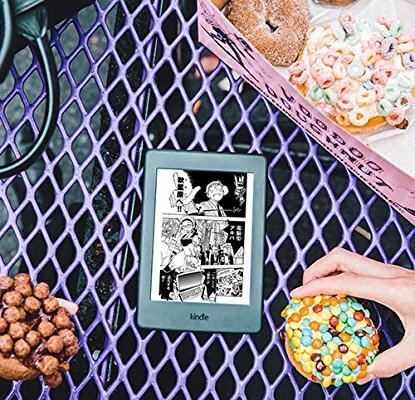 Kindle Paperwhite makes it easy for one hand to get tired and comfortable reading for a long time. 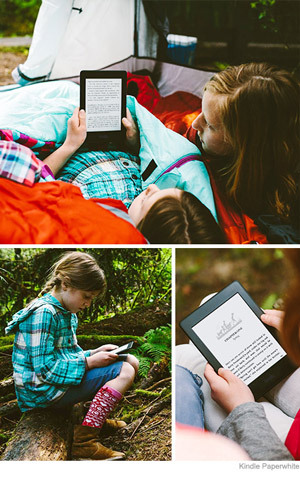 For Kindle Paperwhite, you do not have to worry about the battery level at all times. Even without charging like a tablet every night, you can use it for the longest number of weeks with one charge. 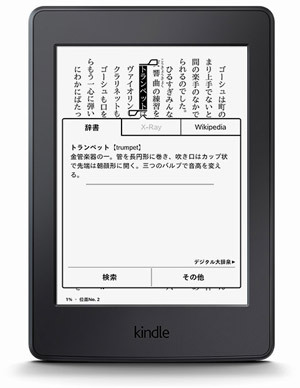 Kindle comes with a free dictionary. With the search function you can search dictionaries and wikipedia just by tapping so you can check the meaning and details of the words without leaving the page. Instantly check the “skeleton” of the book with X-Ray like an X-ray picture. By pressing the X-Ray button during reading, the main keywords included in the book are automatically extracted and classified as “person”, “topic” and “image”. You can also see where the keywords come from using the timeline bar at a glance. You can also check topics in the list or jump directly to the page. For example, it is also possible to return to the scene where a person first appeared and check it. According to your preference, you can freely adjust the font size displayed in books. From 8 different font sizes, you can choose a size that is easy to read and less fatigue. 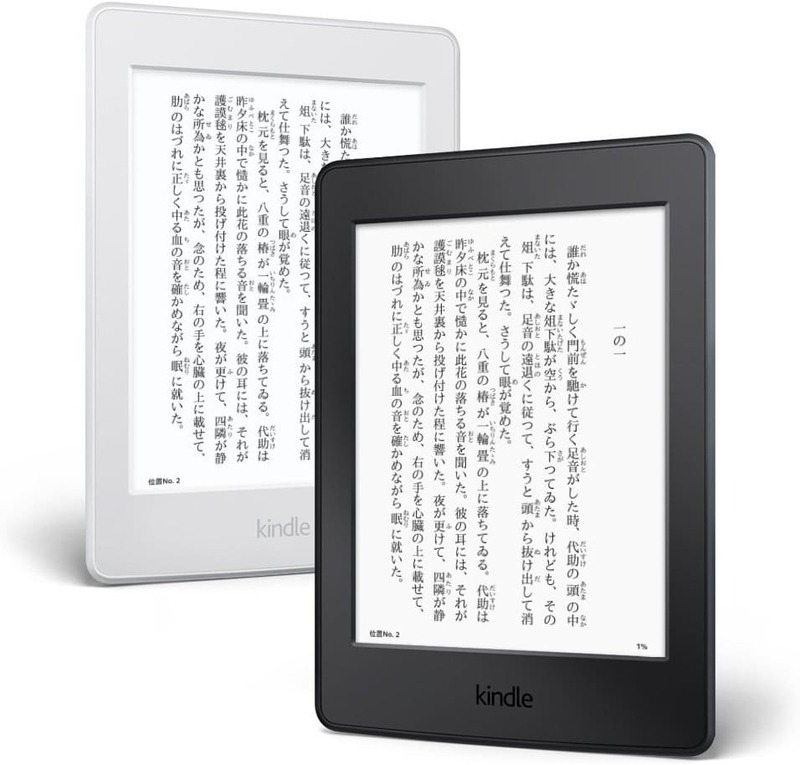 Kindle is a terminal specialized for reading. In other words, there is nothing to hinder when children are using or studying. Also, because you can store thousands of books (in the case of general books), you can carry a lot of books with you as you go.